really great read, it's the best HH book James has written. 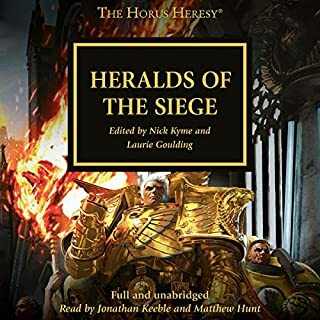 Jonathan Keeble narrating the book make's it even better, he is the best HH narrator there is. he puts so much emotion and acting into the reading. Excellently and expertly narrated by Mr Keeble. SFX, would make this novel superlative. Thank you. Really enjoyed this one , highly recommend. The book was well paced and very entertaining. Narrator was exellent again. The Buried Dagger is definitely one of the best in the series. The three interwoven storylines compliment each other perfectly, and end, for now, at least, some ongoing story arcs from through the series as a whole. Keeble's performance is, as ever, spot on. 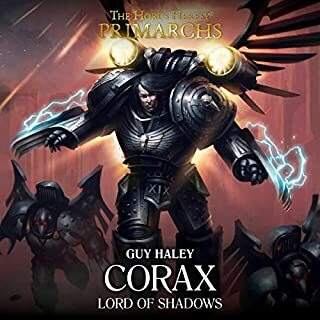 The inclusion of Daemons of Nurgle give him a chance to really explore his vocal range and show off his talent. You are left in no doubt when a minion of the Lord of Decay is speaking. 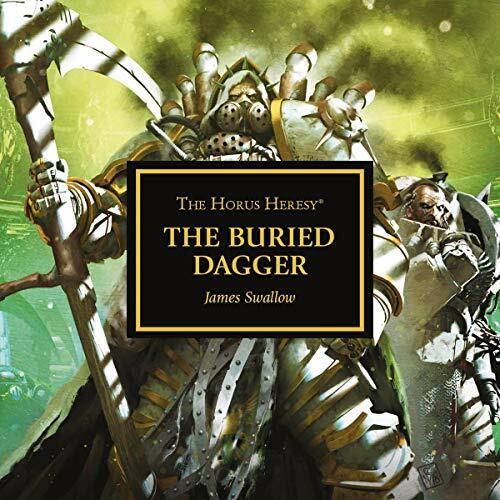 I would recommend Buried Dagger not just to Horus Heresy or 40K fans, but to anyone who likes a great book and a great performance. 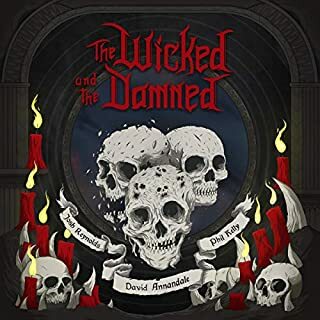 Great narration, good story but I felt a bit let down at the ending sadly. 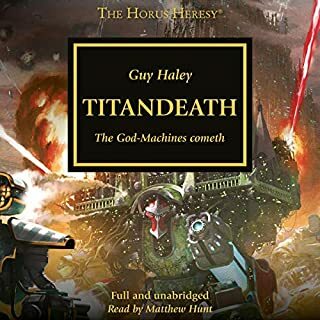 Fast moving Mortarion/Death Guard Origin story tied into the calm before the storm hits Terra. 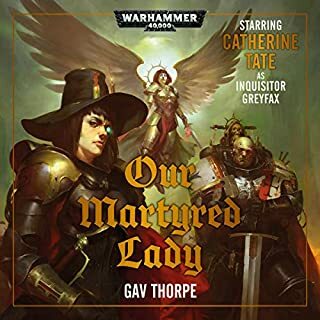 As usual Jonathan Keeble does a great job of narrating and it is a solid if not spectacular job by James Swallow. Loved it. If you want to know where all the knights errant are and what they are up to this is for you. 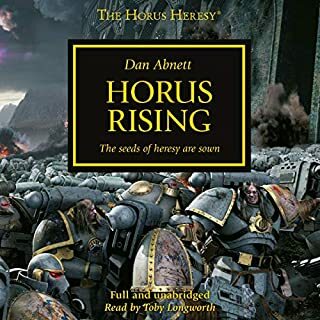 Seamlessly sliding between two of the best story lines in the Horus Heresy, Swallow and Keeble unite to provide a disgustingly resilient chapter in the final stages of this epic genre! Phenomenal performance as always by Johnathan Keeble who brings to life many difficult characters. Expertly paced by John French, this story is inately human and a wonderful conclusion to several threads started many years ago!